A fire destroys England’s oldest hotel; a car crashes into a Northern Ireland shop; a sinkhole opens up after heavy rain hits a Surrey village. On the face of it, these stories from the past twelve months are unrelated. But in each case building control officers were called to the scene to assess the buildings in question. Of course, not every aspect of a building control surveyor’s day makes the news, but the role of enforcing national building regulations does have far-reaching impacts. On one day, a building control officer might be suggesting ways to improve the energy efficiency of a new building, and on the next, assessing whether fire-damaged property should be demolished. Building control goes back centuries. After the Great Fire of London wiped out 80% of the city in 1666, a new London building act banned the use of timber-framed houses and gave surveyors powers to enforce the regulations. The first national building regulations were introduced in the 1960s, initially in Scotland and later in the rest of the UK. Subsequent changes have improved the overall quality of new and altered buildings, provided practical guidance on compliance, and made provision for private sector approved inspectors to compete with local authority building control officers. The first national building regulations were introduced in the 1960s, initially in Scotland and later in the rest of the UK. Subsequent changes have improved the overall quality of new and altered buildings, provided practical guidance on compliance, and made provision for private sector approved inspectors to compete with local authority building control officers. More recently – as our previous blog post explained – new regulations have introduced a requirement for new homes to have easy access to fast, reliable broadband networks. Changing legislation is just one of many challenges facing the building control profession. In recent years, increasing numbers of properties across the country have experienced severe damage as a result of storms and flooding – widely regarded as by-products of climate change. Meanwhile, a shortage of housing has spurred on ever-more creative solutions, such as building on top of existing structures, and extending apartments below ground (so-called iceberg homes). All of these developments have implications for building control. Innovations in building technology and a government pledge to build a million new homes by 2020 will only add to the future demands for building control expertise. But Britain’s army of building control surveyors is growing older, with increasing numbers reaching retirement. A recent report for the Department for Communities and Local Government noted that building control bodies are likely to face “significant problems replacing experienced staff as their workforce approaches state pension age”. Skills shortages have been exacerbated by a poor pipeline of new recruits. Young people who may have a limited understanding of building control and its opportunities are unlikely to pursue it as a career. As a result, building control bodies have been accelerating their efforts to attract new talent. One approach has come from the Association of Consultant Approved Inspectors (ACAI) – the professional body for the private sector of building control. In 2015, ACAI devised a new apprenticeship programme. The two-part scheme offers a 16-18 apprenticeship programme for school-leavers, and a graduate/career development option for those aged 18 and over. Elsewhere, the Construction Industry Council (CIC), which represents professionals in all sectors of the built environment, has developed a building control technical support apprenticeship for individuals providing practical support on projects covering assessment of building regulations and inspection of compliance on site. It’s also important for the building control profession to spotlight its high achievers. Local Authority Building Control (LABC), which represents councils’ building control teams in England and Wales, does this through its annual Superstar and Trainee of the Year awards. The recruitment challenge for building control is all the greater when it comes to inclusivity. In 2016, the Royal Institution of Chartered Surveyors (RICS) reported that 13% of the workforce in the land, property and built environment profession were female, and just 1.2% were Black, Asian and Minority Ethnic (BAME). Those with disabilities were at less than 1%, and there was no data for Lesbian, Gay, Bisexual and Transgender (LGBT) representation. The number of qualified female building control surveyors working for local authorities has grown from just 26 in 1986, but the proportion today is still a disappointing 15%. So far, more than 120 employers have pledged their support for inclusion and diversity. Among those signing up for the IEQM are Rolls-Royce, Gerald Eve property consultants and Northumbria University. Building control is a keystone in the system that keeps our buildings safe, sustainable, energy efficient and accessible for all. But if it is to continue with its work and mission, it will need all the help it can get in spreading the word to the next generation of building control professionals. Idox’s innovative technologies for the sector – including iApply and a new Building Inspector app – will continue to support building control departments and officers, whatever the future may hold. This 2016 report from the Royal Institution of Chartered Surveyors looks at all aspects of diversity and inclusion in the land, property and construction sector. Mind the gap – how can the construction industry tackle its skills shortage? Published on the Idox blog in September 2016, this article considers the factors driving skills shortages in the construction sector, and looks at possible solutions. This article from the summer 2015 issue of the RICS Building Control journal (p.15) describes the ACAI apprenticeship programme which aims to attract new entrants into the building control profession. Basement conversions and extensions are making a big noise in London. In 2001, the Royal Borough of Kensington and Chelsea received 46 planning applications for basement conversions. By 2013, that figure had soared to 450 applications. Rising house prices in the capital are making basement conversions more attractive, mostly to super-rich owners. The expansions can add millions to the value of their already expensive properties, and for those needing additional space a conversion can be cheaper than moving home. Beyond the headlines, it’s planning authorities who have to deal with applications for basement extensions and to consider the implications. 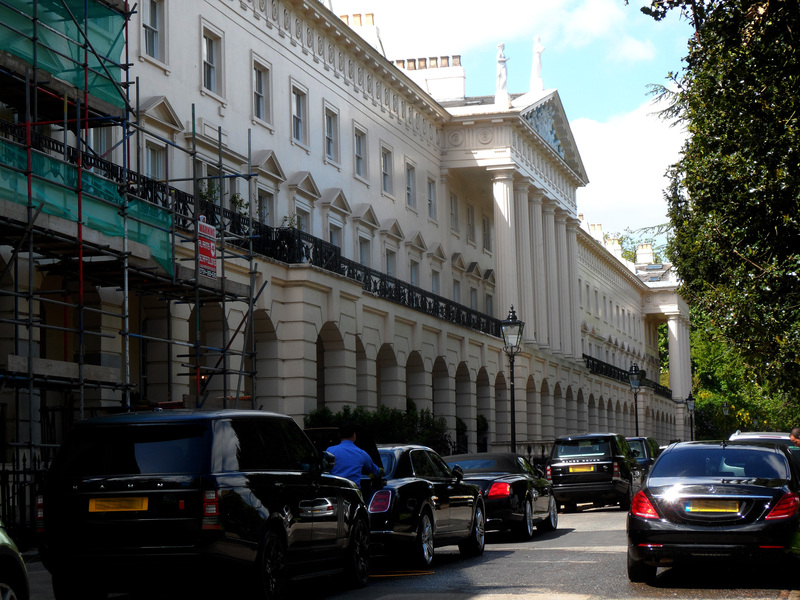 In 2014, the rising tide of concerns prompted the Royal Borough of Kensington and Chelsea to revise its policy on basement development. The new policy restricts the extent of basement excavation to no more than under half the garden or open part of the site and limits the depth of excavation to a single storey in most cases. The only way is down? The number of planning applications for domestic basements in London may have more than tripled since 2011, but a sharp deceleration in the rate of growth last year indicates that the trend may have peaked. As more boroughs tighten the conditions imposed on basement development, building costs are likely to rise and planning processes may be prolonged. For some owners, however, thousands of pounds in additional costs is a drop in the ocean. Last month, artist Damien Hirst overcame council objections to extend the basement of his home in Westminster. Once the work is complete, it could more than double the value of his historic mansion, making it worth £100 million. As a proud Glaswegian, I feel lucky to live in a city with an abundance of eye-catching architecture. With styles ranging from the classical and the exotic to the medieval and the ultra-modern, a walk through Glasgow can be like a journey across the city’s history. So, it was a particular pleasure to learn that the office building from which Idox conducts its business in Glasgow has been selected as one of Scotland’s 100 finest buildings from the last century. The list, chosen by the Scottish public, was announced by the Royal Incorporation of Architects in Scotland (RIAS) to launch a year-long festival celebrating the best of Scottish architecture. 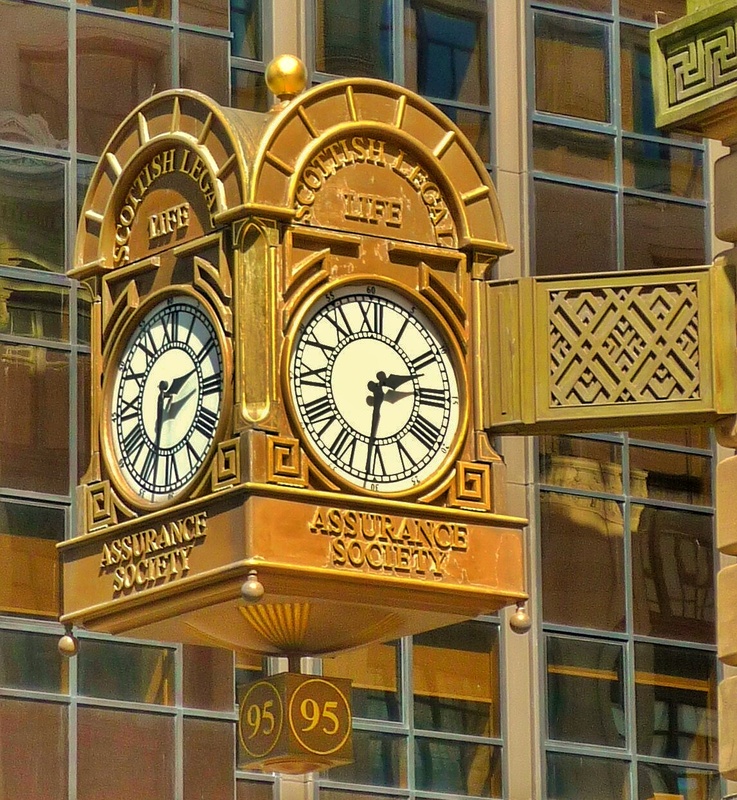 The Scottish Legal Life Assurance Building is located in Bothwell Street, in the heart of Glasgow’s central business district. Work on its construction began in 1927, when architecture here was beginning to respond to the influence of steel-framed commercial buildings in the United States. The chief architect was Edward Grigg Wylie, whose practice had also designed the Glasgow Dental Hospital and Hillhead High School. 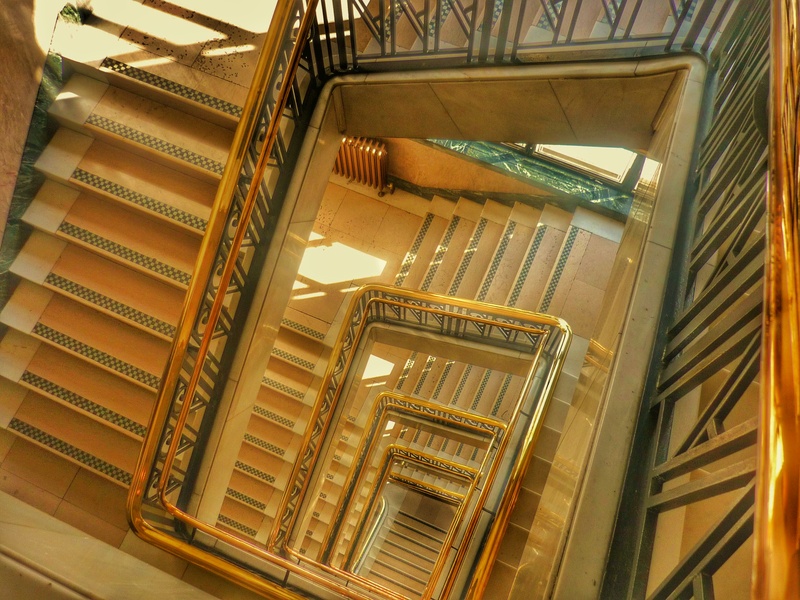 When it was completed, in 1931, the eight-storey building became the headquarters of the Scottish Legal Life Assurance Society, which had grown from a burial society founded by six working men in 1852 to become one of the biggest life insurance firms in Britain. The honey-coloured Northumberland stone façade of the building reflects the values that an insurance company would want to endorse. Bas-relief carved panels depict Prudence, Thrift and Courage, and above the triple-arched entrance a gilded crest evokes a proud heritage. At either end of the building two majestic clocks mark the passing of time. Inside, the impressive features continue, with an imposing staircase, marble tiling and art deco light fittings. The building has been part of the fabric of Glasgow for the best part of a century, and may also deserve a footnote in the history books. One of the stories associated with the building concerns Rudolf Hess. In 1941, Adolf Hitler’s deputy made a dramatic flight to Scotland, claiming that he wanted to hold peace talks with the Duke of Hamilton. It’s believed that, after being captured, Hess may have been held in the basement of the Scottish Legal Building, pending his transfer to a prisoner of war camp. 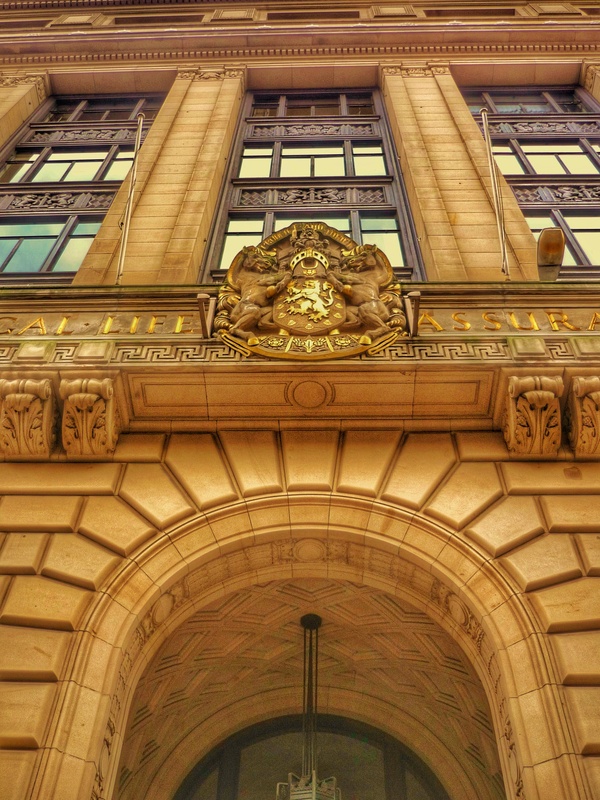 Today, Scottish Legal Life Assurance still operates from the B-listed building, while other floors are occupied by companies providing construction, engineering, property and financial services. The seventh floor became the Glasgow home for the Idox Group in August 2011. The architect died in 1954, but the name of Edward G. Wylie lives on, not only in the title of his architectural practice, but above the doors of a pub occupying the ground floor of the building he created. An exhibition showcasing Scotland’s best 100 buildings will go on tour during 2016, as part of the Festival of Architecture. After that, the public will be invited to vote for their favourite from the list. 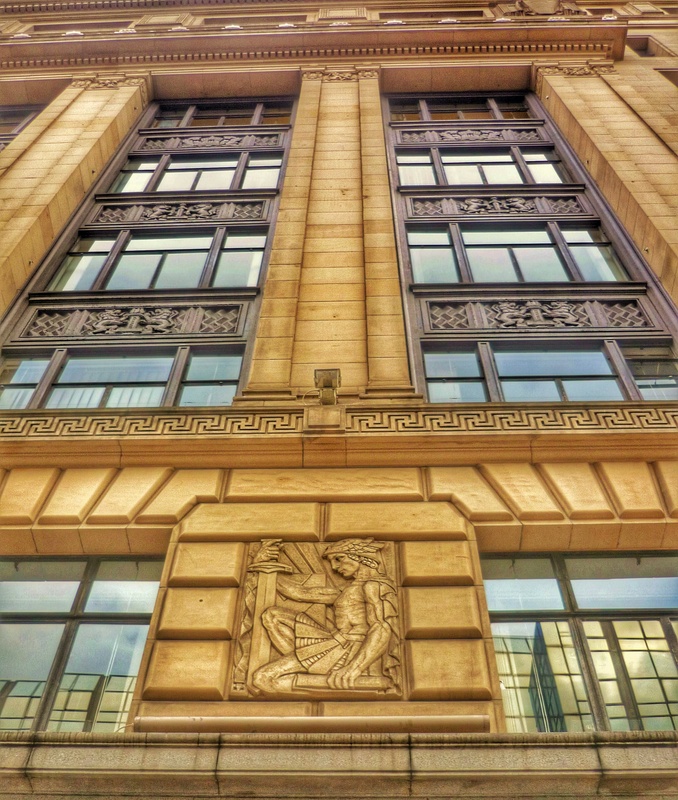 Whether or not the Scottish Legal Building wins the crown, its important position as one of Glasgow’s commercial landmarks is set in stone. 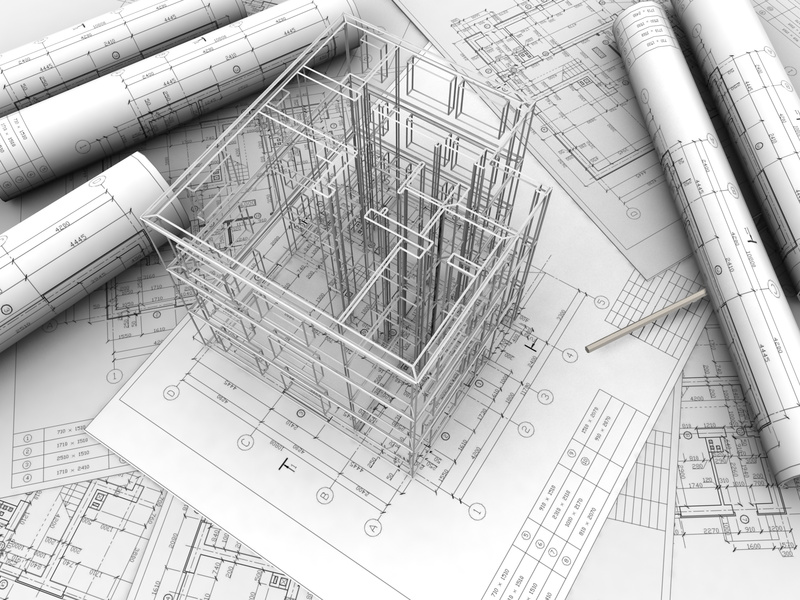 Building Information Modelling – building a digital Britain? Can cities exploit, conserve and promote their historic environment? 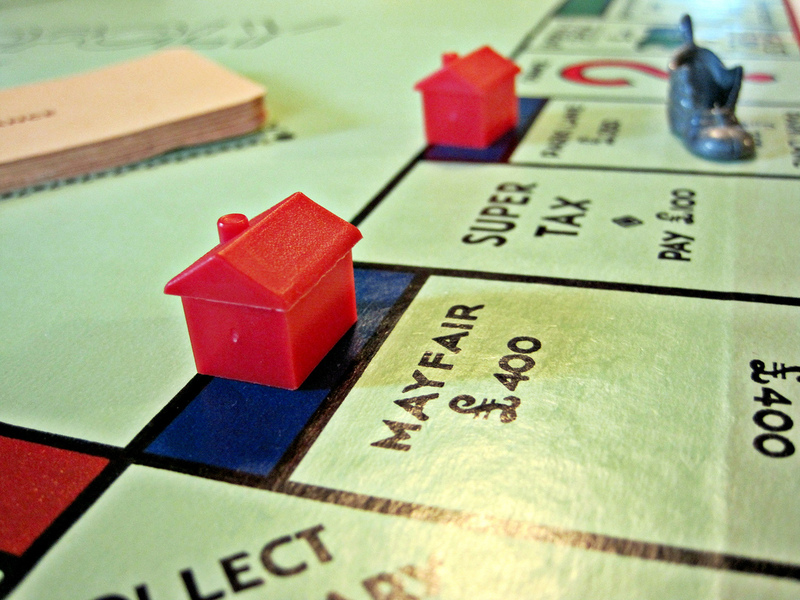 Foreign investment in UK property is an issue that’s been attracting increased media coverage, mainly because of claims that wealthy overseas investors are driving up property prices and locking millions of UK citizens out of the housing market. Properties in central London are attracting the lion’s share of this foreign investment, primarily from Asia, Russia and the Middle East. Last year, the Civitas think tank reported that 85% of prime London property purchases in 2012 were made with overseas money. The Civitas report highlighted concerns that, as well as driving up prices for domestic buyers, overseas investments might be distorting house-building priorities by persuading developers to focus on wealthier buyers, rather than affordable housing. Civitas argued that the UK should follow Australia’s lead in preventing non-residents from investing in residential property unless their investment adds to the housing stock. There’s something discordant about the stress on the foreignness of those “rich foreign investors”. Would rich investors in London be alright if they weren’t foreign? Are foreign investors alright if they live in London, as many do? Are we not a “world city”, suddenly? Rees was one of the contributors when the Greater London Assembly’s Housing Committee met to consider the issue of overseas inward investment in March. The issue is likely to maintain its high profile up to and beyond the general election. Ed Balls, the shadow chancellor, has suggested that overseas owners with second homes in the UK could be forced to pay a larger contribution than people living in their only home. The Conservative Party rejects this approach, but in his 2014 Budget chancellor George Osborne extended stamp duty to include more wealthy foreigners who buy homes in Britain to avoid tax, and in December he increased stamp duty on house sales worth more than £1.5m. It appears that this, along with uncertainty over the election outcome, has begun to affect the market. Underlying all of this is the shortage of affordable housing. In London, 809,000 new homes are needed by 2021 to meet existing and new demand. But while all sides agree that the best way to address house prices without damaging foreign investment is to build more homes, there is no consensus on how that can be achieved. The Idox Information Service can give you access to a wealth of further information on planning and property development, to find out more on how to become a member, contact us. Some resources may only be available to members of the Idox Information Service.